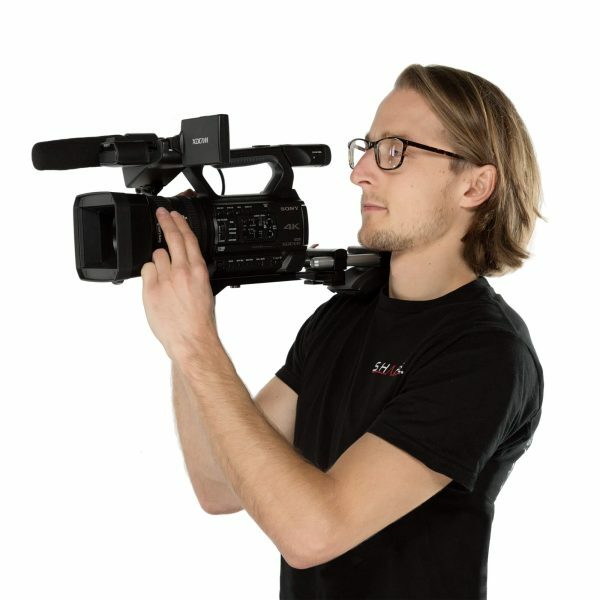 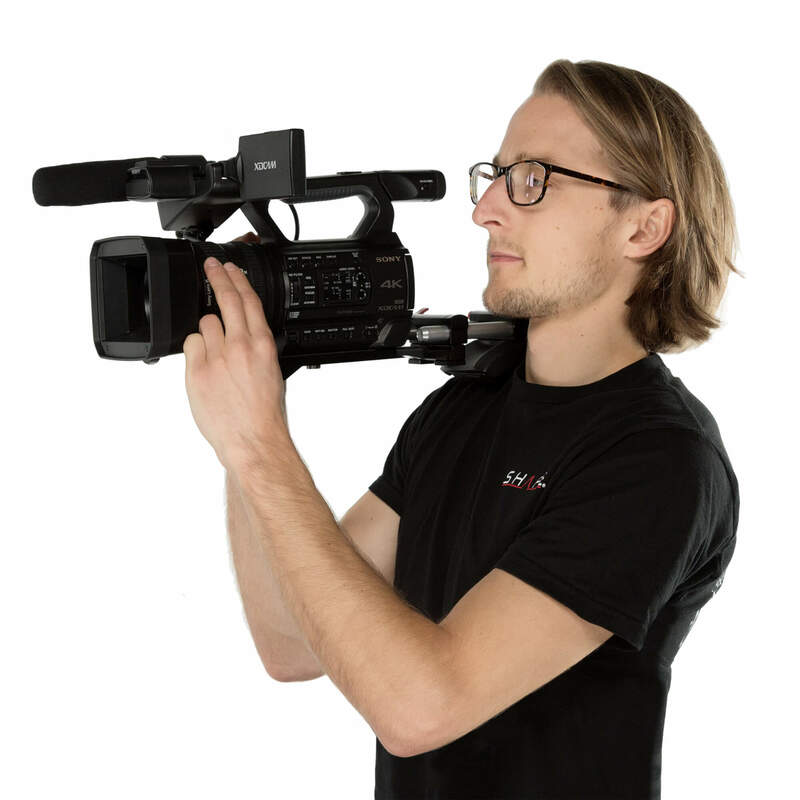 Possible configuration of a shoulder mount to use your camcorder comfortably all day long.3/8-16 and 1/4-20 threaded holes on the sides to mount external accessories like a portable light or an additional microphone system. 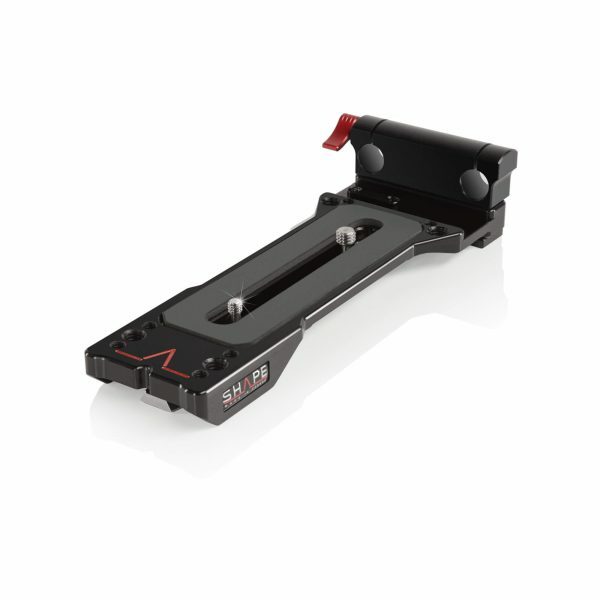 This new baseplate from SHAPE will allow additional support for small Sony and Canon camcorders. Thanks to the rubber sticker on the top of the plate, your camera won’t move when correctly positioned. 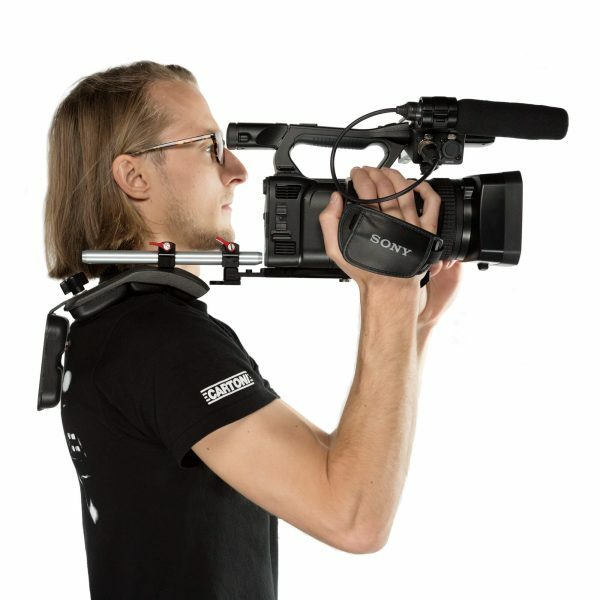 Finally, this product can be paired with a SHAPE shoulder pad and a dedicated offset bracket to transform it into a complete support system and even more, a SHAPE Paparazzi handle can be added to use the system for different applications. 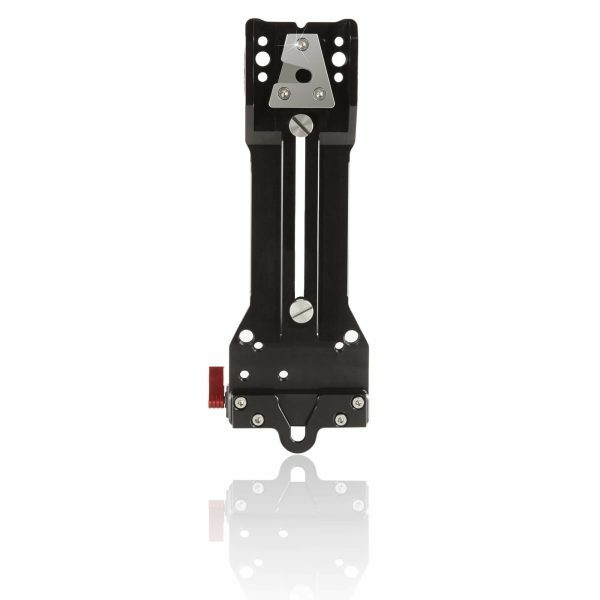  This product is made in Canada and of CNC aluminum and covered by our lifetime warranty. 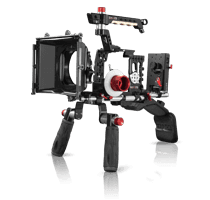 The rig allows you to position your camera in front of your eyes, while supporting it with your shoulder.